Its a beautiful day as you drive into the city to your office. The sun is shining, its a perfect 72 degrees. The traffic is light so your commute is a breeze compared to most days. Your mind begins to wander to the day ahead of you. Business is great, sales are up. You plan to have a dialogue with the CEO about how technology can enhance an already booming business. After enjoying sharing insights with her, you will turn your attention to reviewing your data center operations with your leadership team, followed by a review of the latest version of bug-free software with your development staff. You plan to take a leisurely lunch at your favorite restaurant before returning to your office for your scheduled “Thinking Time”. Life as a CIO is certainly grand! As you pull into the Employee of the Month parking space your spider sense picks up something amiss. The CEO meets you at the door. You can almost see the smoke coming from her ears as she mutters tersely, “Where have you been? Come to my office...NOW!” You follow her down the hall and notice, not one person is working, they are all at their desks, but no one is working. You remember thinking, “this can NOT be good”. She didn’t even take a breath! You know what you need to do...feigning sickness, you run from her office toward the nearest wiring closet. 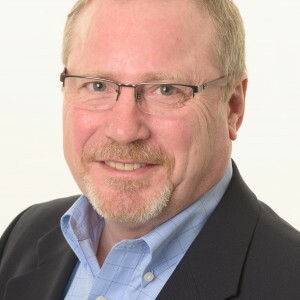 There you remove your glasses, rip open your shirt and transform from the mild-mannered CIO who spends their day in climate controlled data centers to SuperCIO, faster than a supercomputer, stronger than an Otterbox on your iPad, and able to optimize business processes in a flash. To defeat your arch nemesis Complacent IT Guy, you must defeat his five henchman. Defeat all five and Complacent IT Guy himself and you become a CIO Superhero. Be the first to defeat them and earn the title of SuperCIO and win a fabulous trophy for your office. Battle your first henchman by following @CIOSuperhero * on Twitter and sending a Tweet of “Game On! Send a henchman my way @CIOSuperhero” and include the hashtag #CIOSuperhero. Your first assignment will be sent your way within a few hours (hey, I have a day job to do!). *Note: this is a separate Twitter account only being used for this game. I will not spam you with mindless tweets and I will close the account when the contest is over. If you REALLY want to connect with me on Twitter, see the links below. This is a continuation of a series of posts looking at the confluence of changes impacting the CIO and IT leadership. 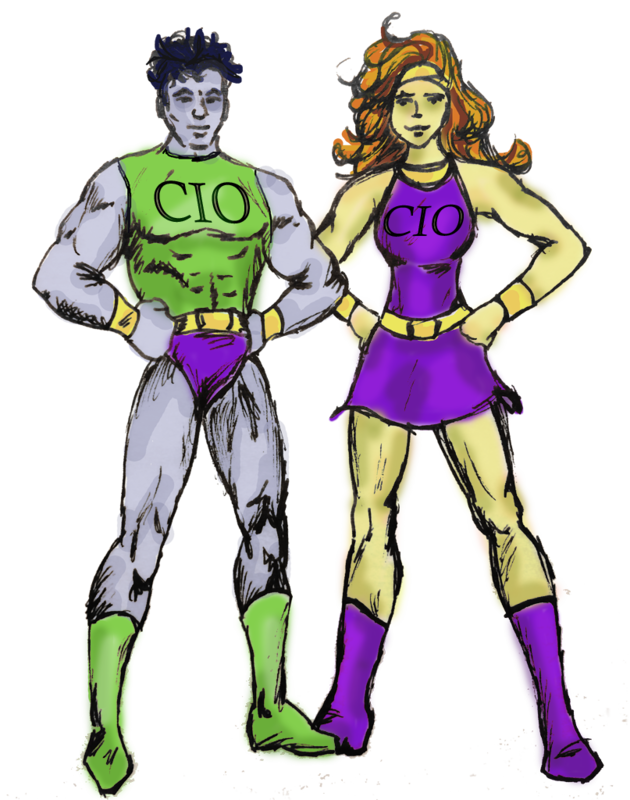 Next up “The Results are In: Here are the CIO Superheroes”.